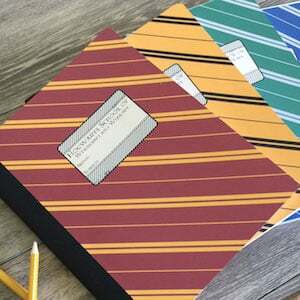 Back to school is here. 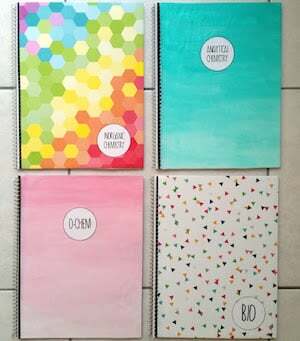 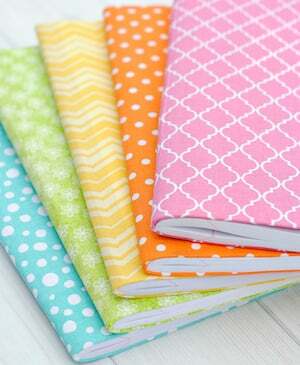 Make your notebooks more colorful and fun with these DIY notebook ideas. 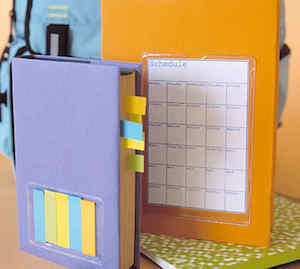 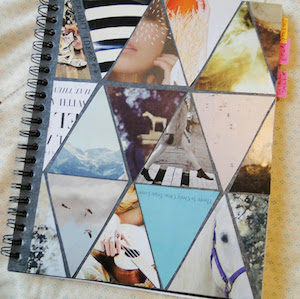 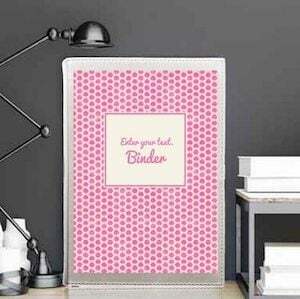 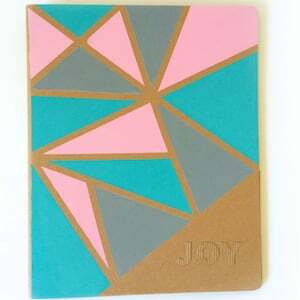 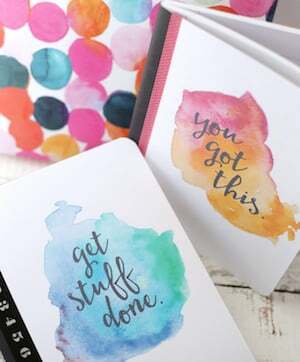 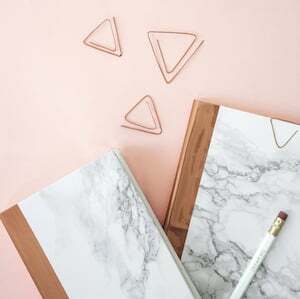 Work or school can be a drag, but when you are taking notes in a cute DIY notebook, it is so much more enjoyable. 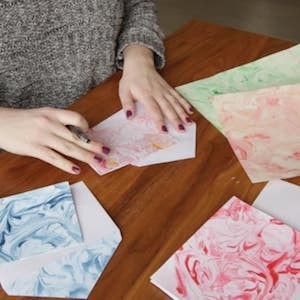 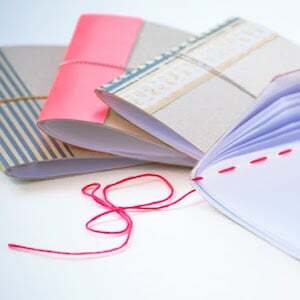 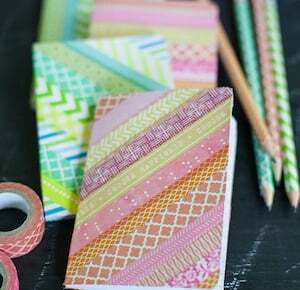 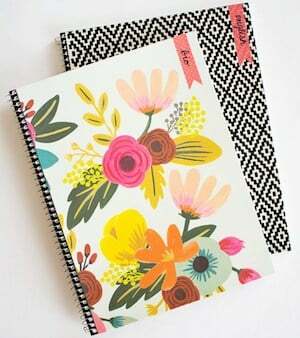 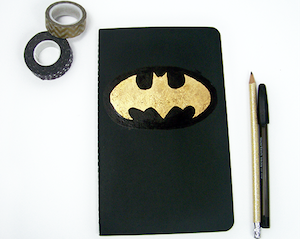 Here are some of our favorite DIY notebook ideas you can make today. 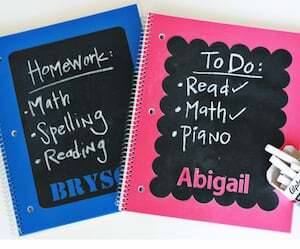 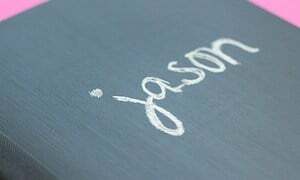 Get ready for school and learn how to make studying more fun. 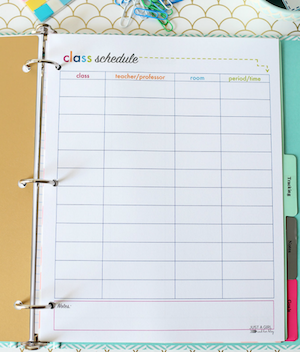 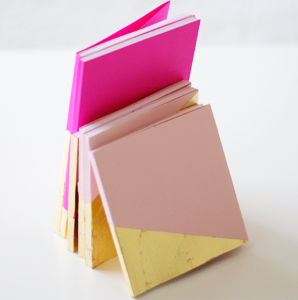 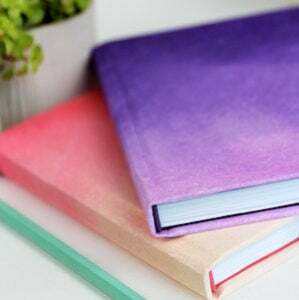 Our DIY notebook ideas will keep your books looking good all year!